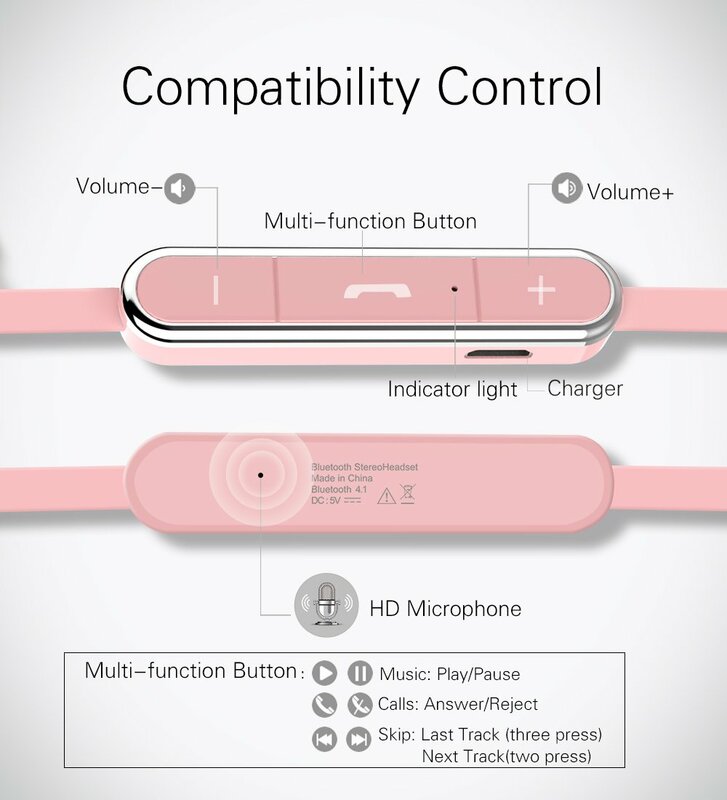 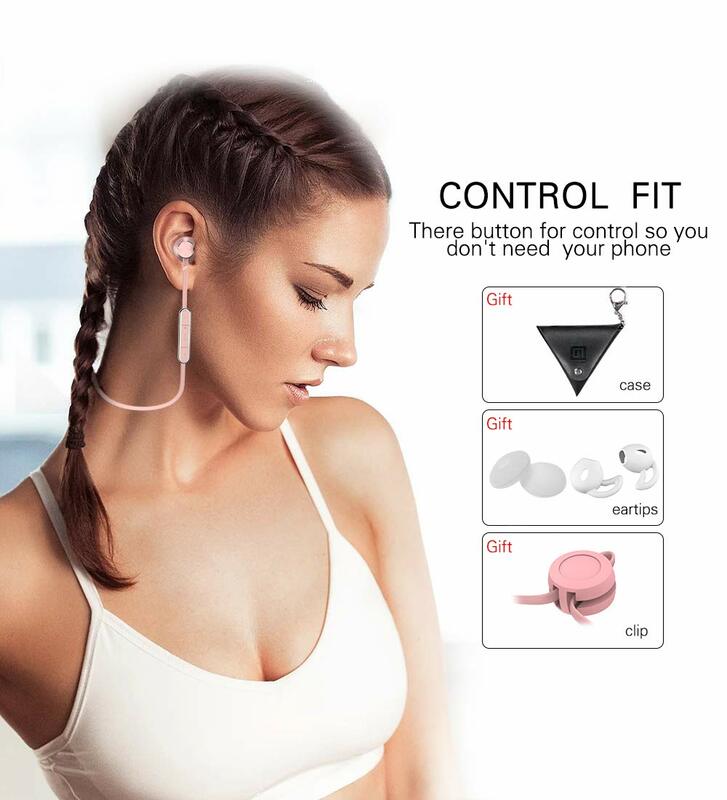 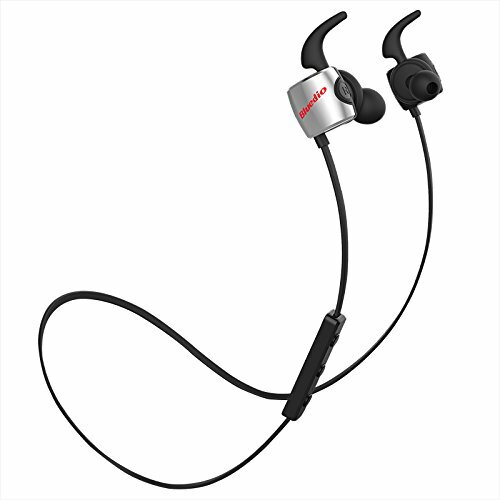 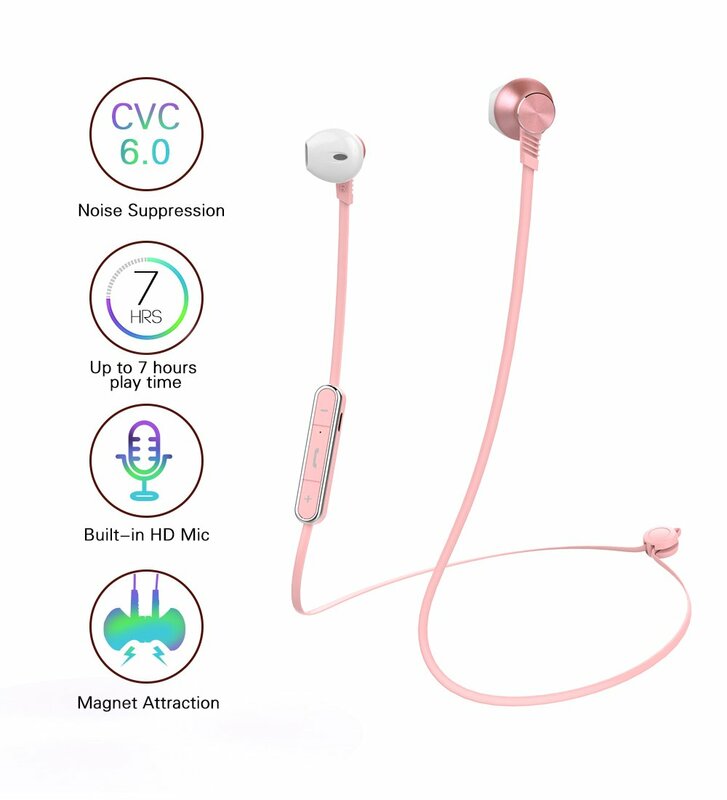 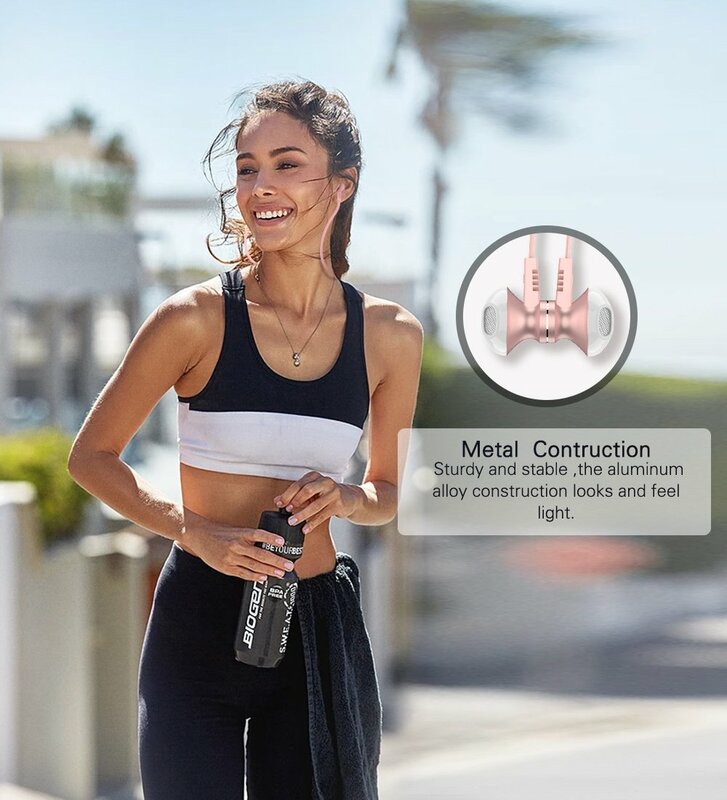 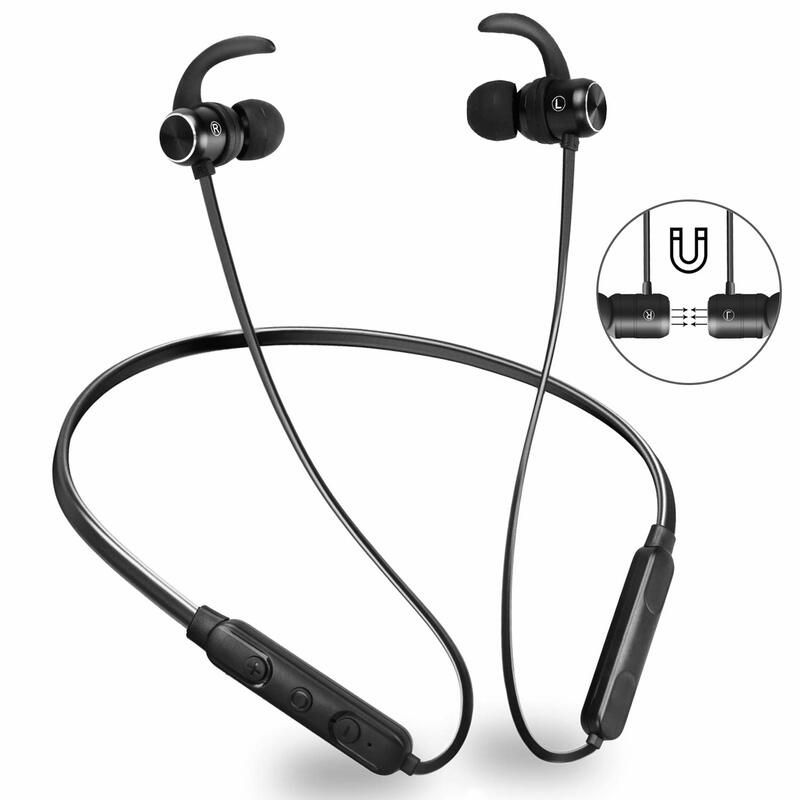 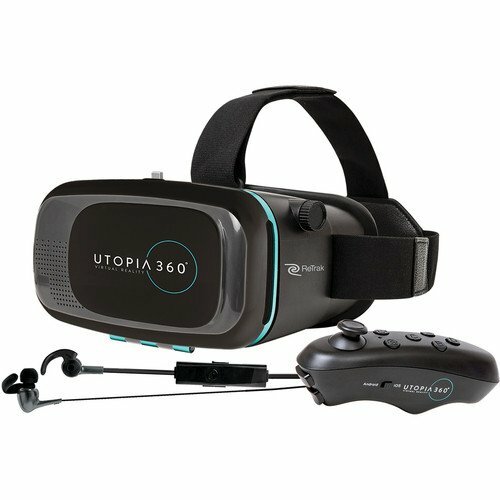 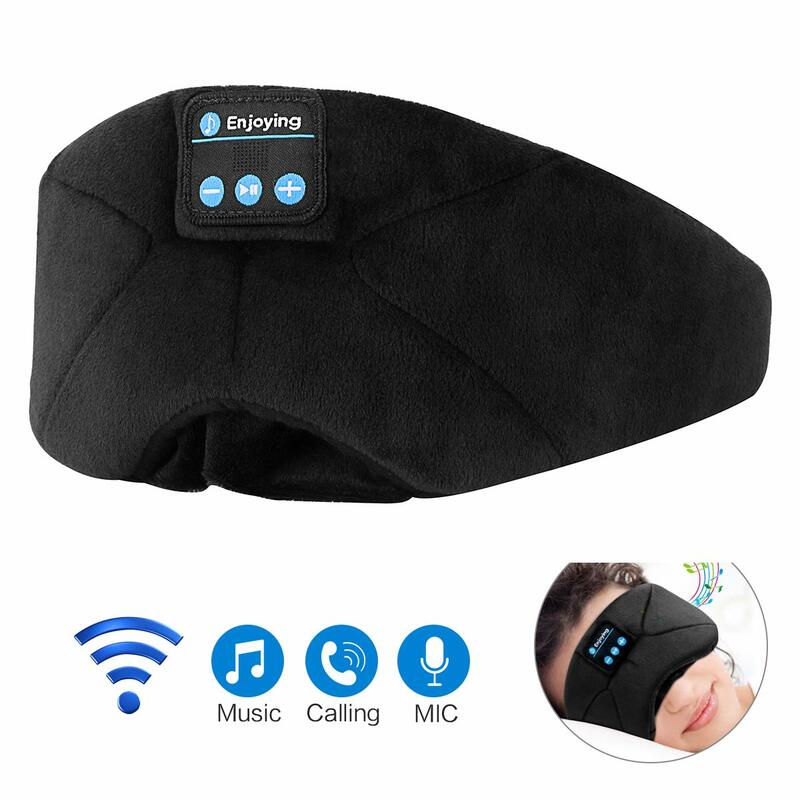 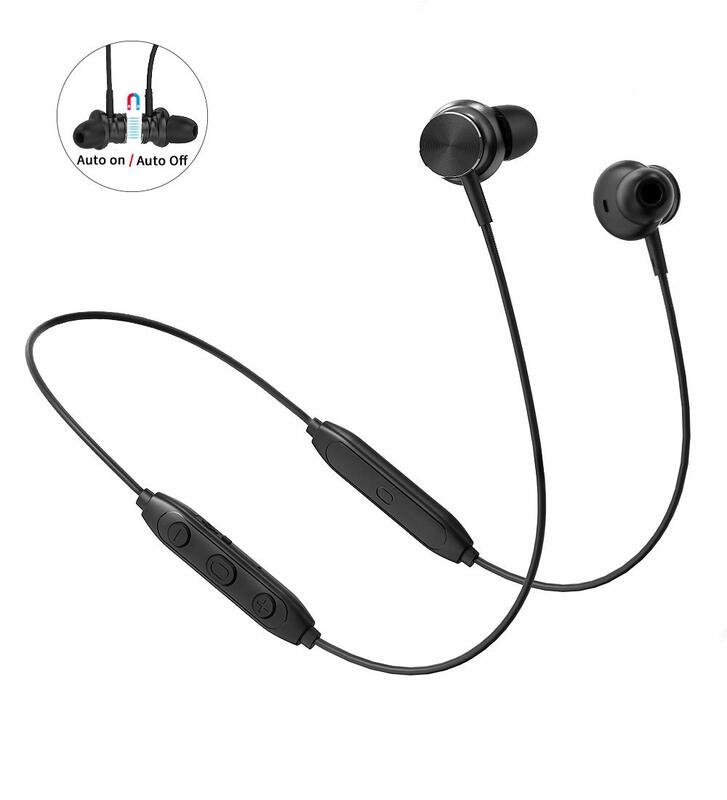 Latest Bluetooth 4.1 & CVC 6.0 Technology: Easy and fast pairing with smartphones, tablets and other Bluetooth enabled music devices; Noise Isolation technology reduces outside noises, Built with HD Microphone, Enable clearer microphone sound, Hands-Free music and conversation control allow you pleasant enjoyment during exercising. 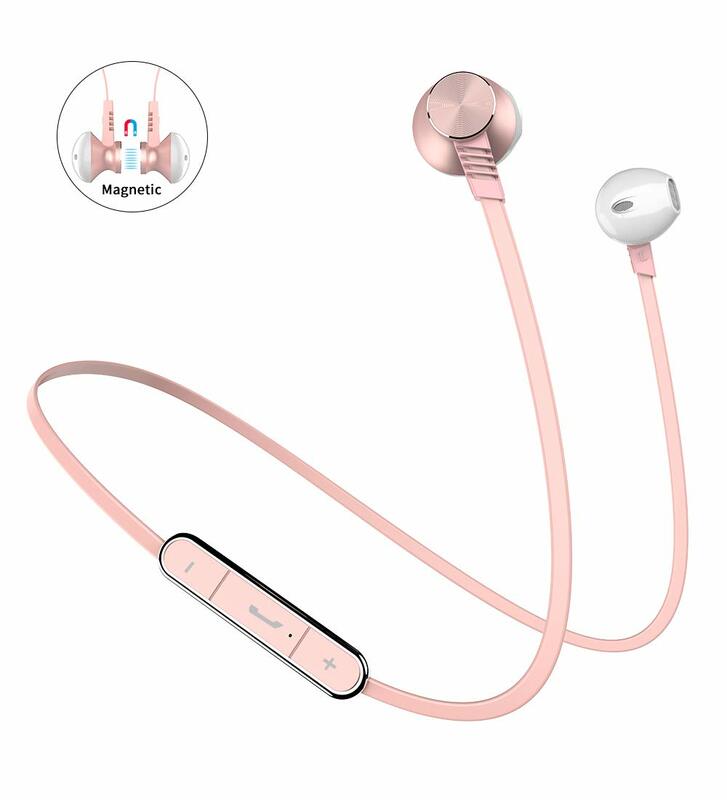 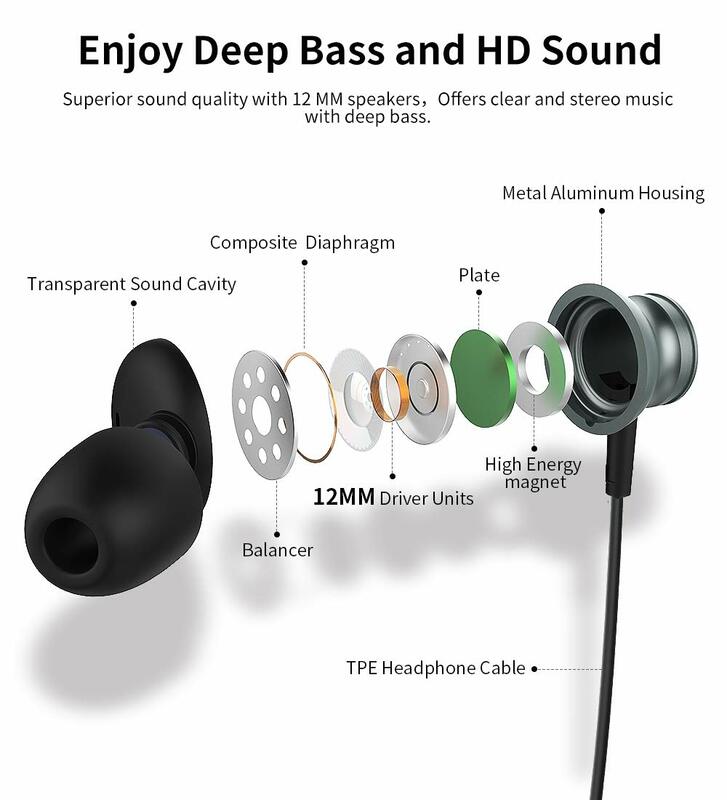 Secure Headphones with Built-In Magnets:Keeps headphones together to prevent them from sliding off your shoulders when not in use. 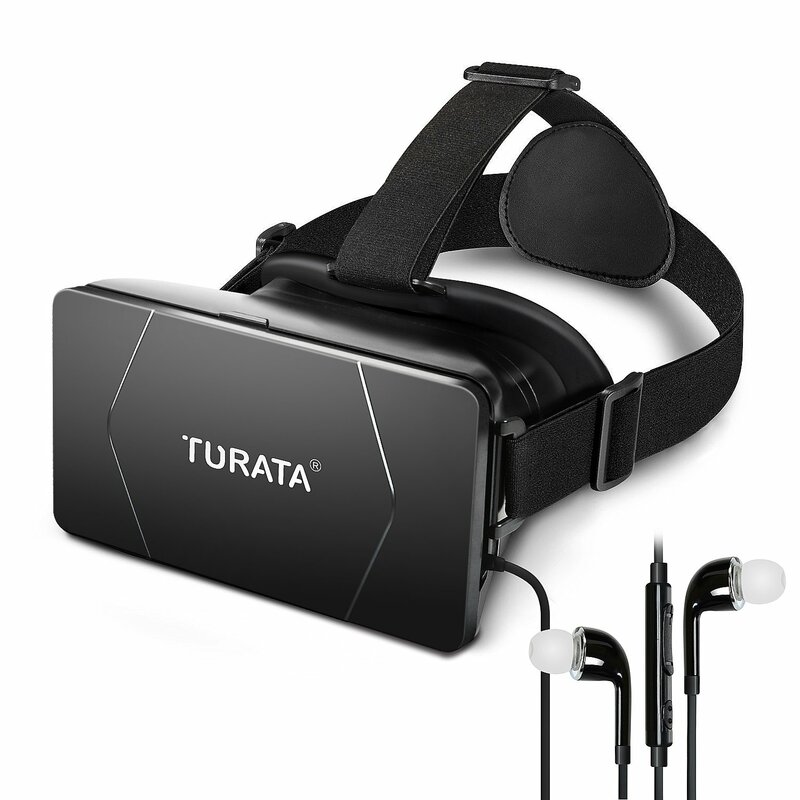 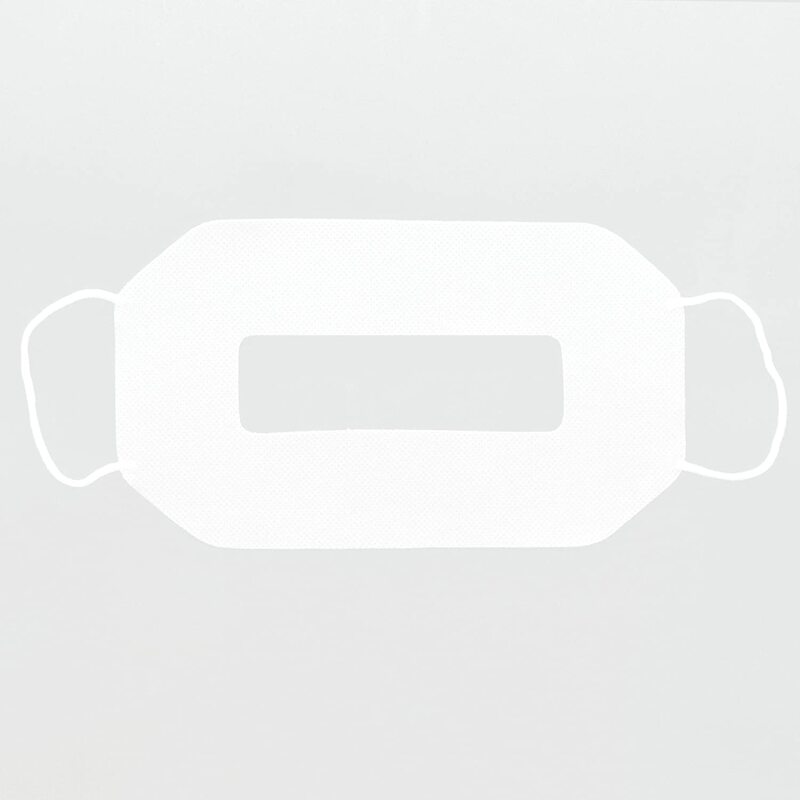 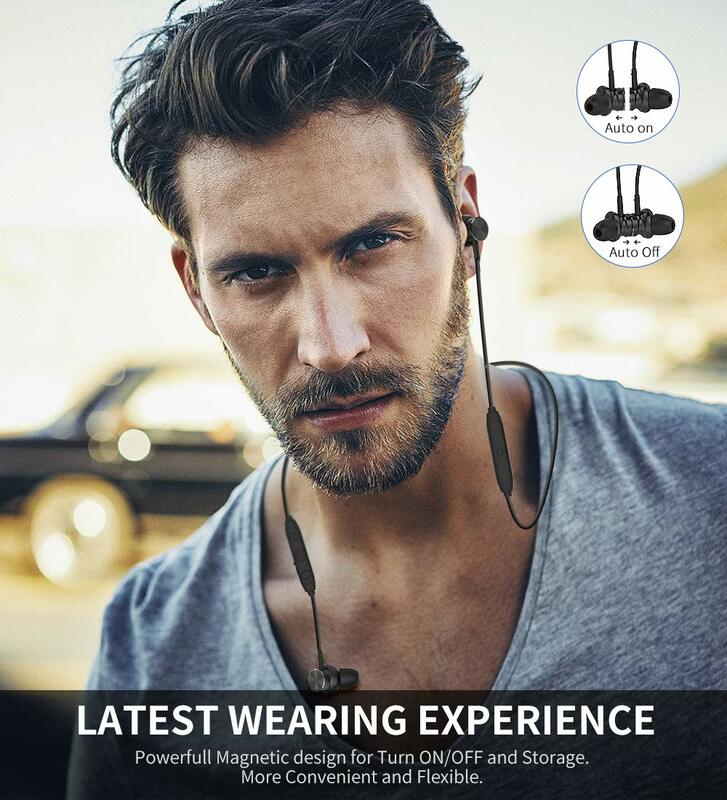 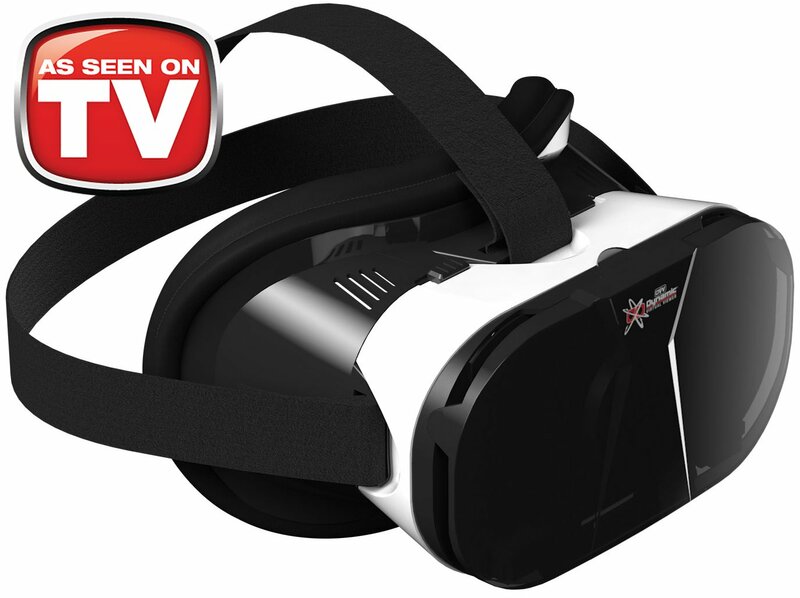 The headphones ensure comfortable and secure wearing and using experience. 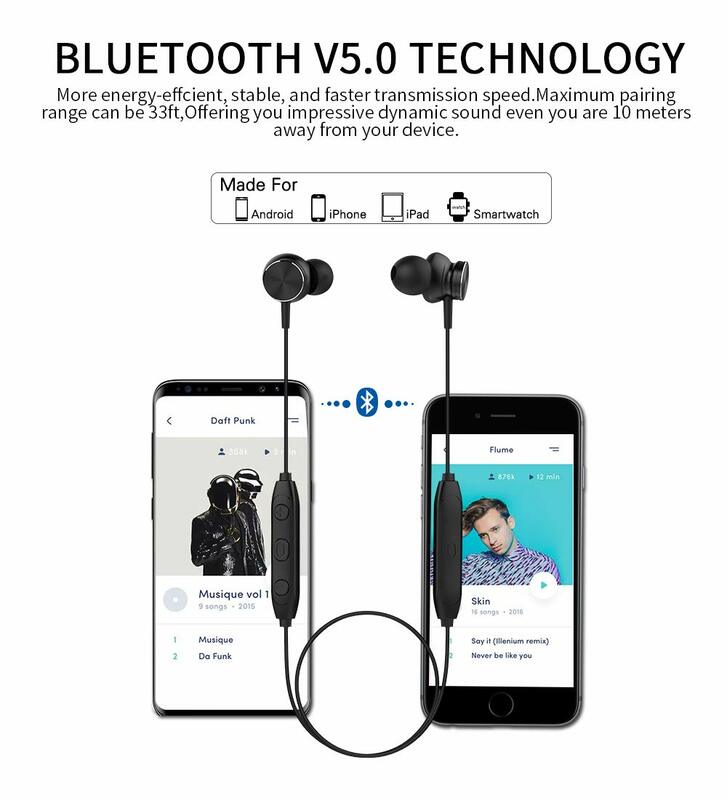 Pair Two Devices At Once: Stable Bluetooth connection offers simultaneous pairing to two different devices. 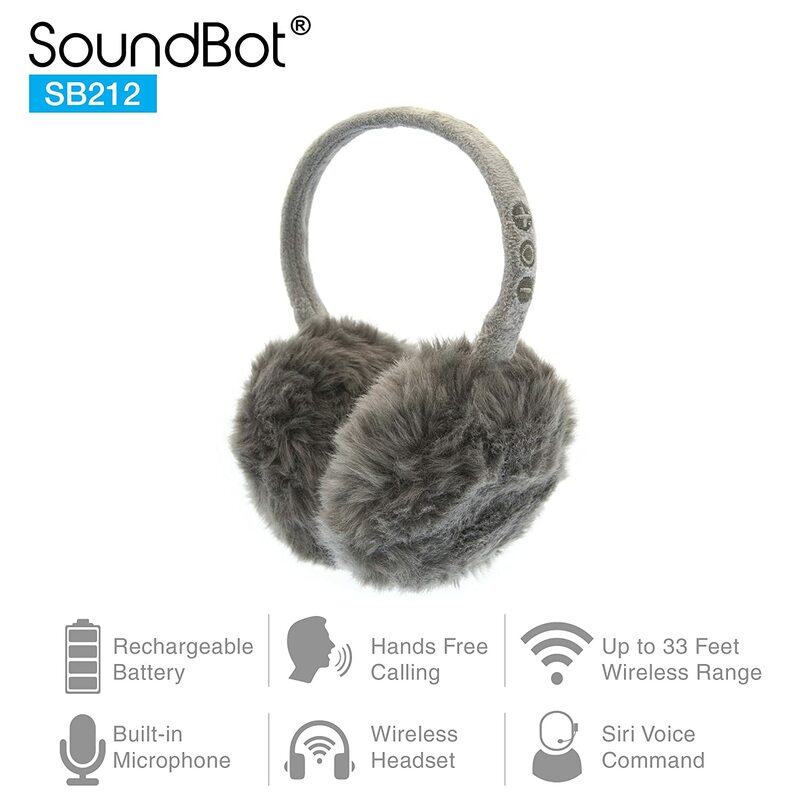 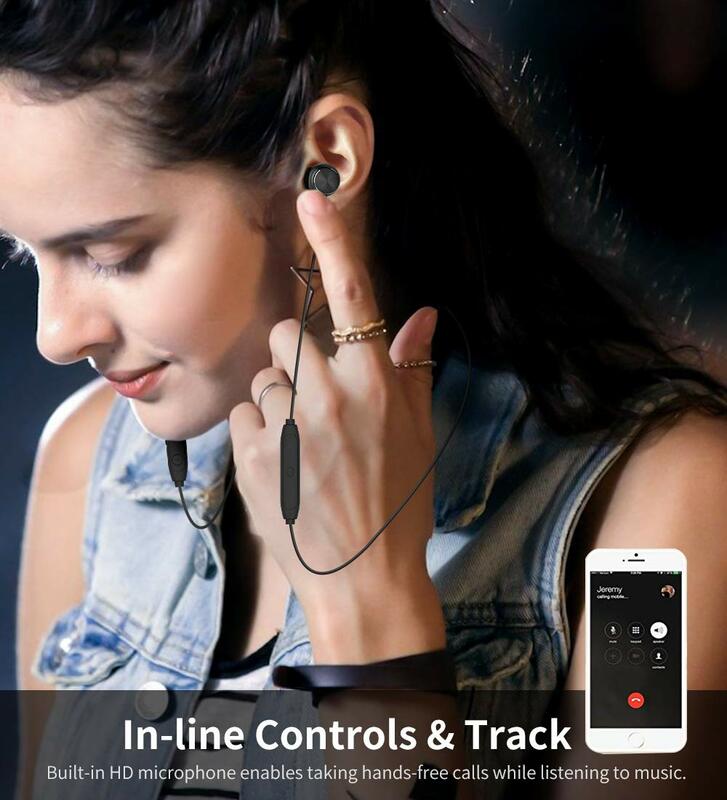 That enables you to switch between calls or music with ease. 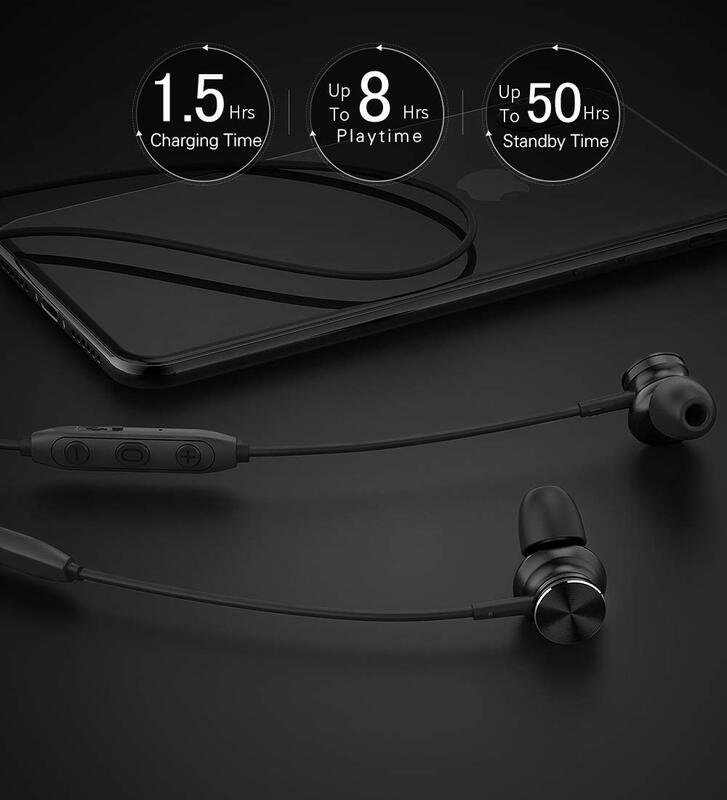 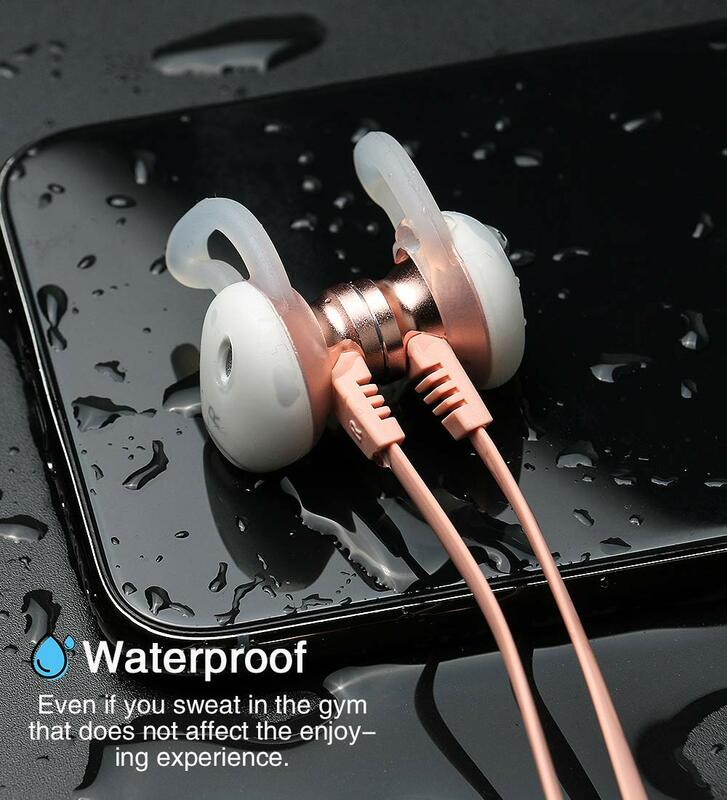 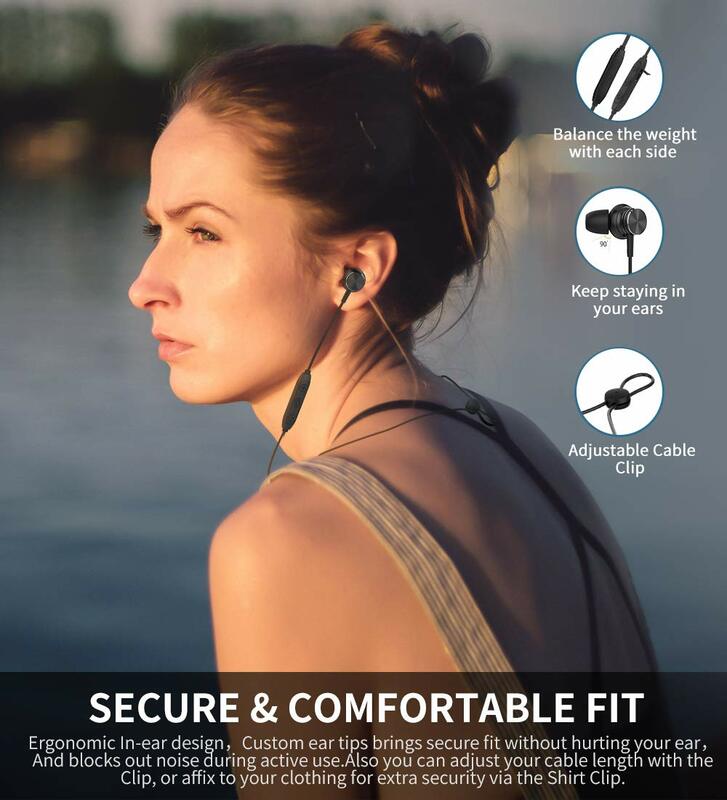 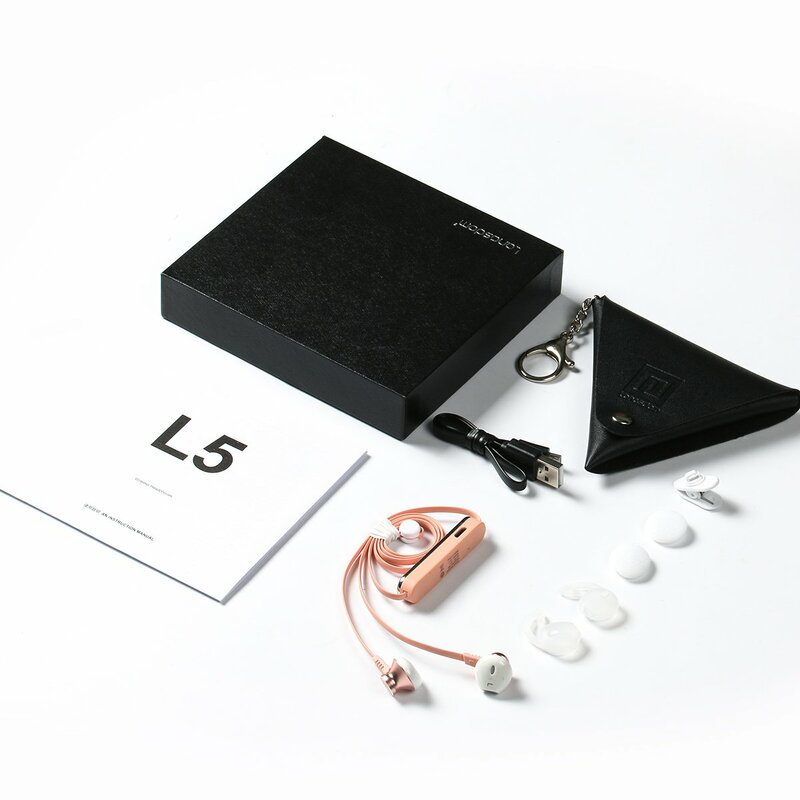 Wide Usage & Perfect Warranty: Works with all smartphone, tablets and other Bluetooth music player; Every Langsdom product includes a 30 days money back & 12-month warranty.